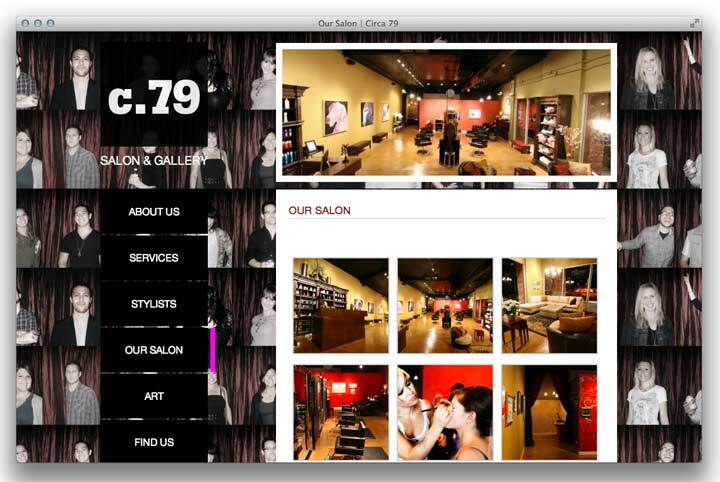 Circa79 is a luxury hair salon located in North Tucson. We worked with a local designer, Richie Brevaire, who did the branding and site design. We provided custom HTML5, front-end programming, and integrated the design with WordPress. We also added functionality with jQuery and structured the different content types using WordPress’s built-in custom post type functionality. When we were finished, we helped them get everything set up on a laughing squid server which they have full control over. The end result was a great website that looks as good as it is easy to use. Are you working a UX web design project that you'd like to collaborate with us on?